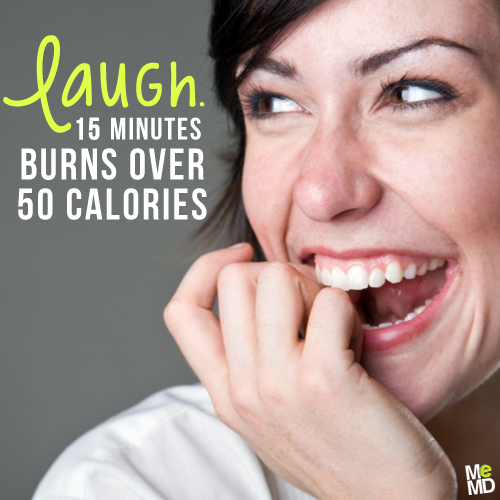 Laughing has physical, emotional, and mental health benefits that often go unnoticed. 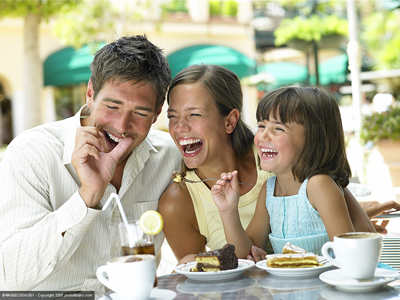 This month, learn how laughter improves your health and discover some ways to add more of it to your life. 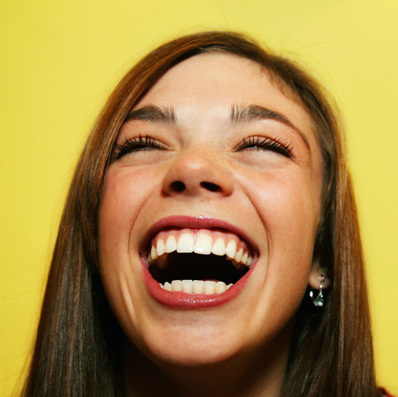 A good sense of humor may just be the key to good health. After all – they do say laughter is the best medicine, and it might make all the difference during any of these instances. While going through one of life’s rough patches, I noticed I wasn’t laughing much anymore. So I sought out advice from my community. 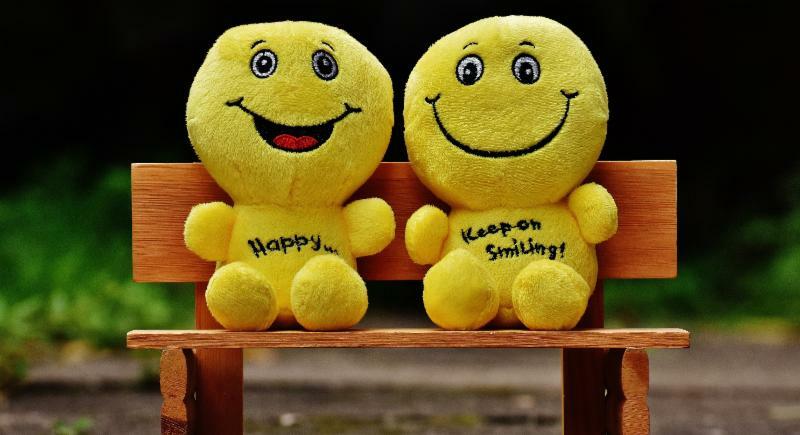 Video: Want to be Happier? Try a Little Kindness! 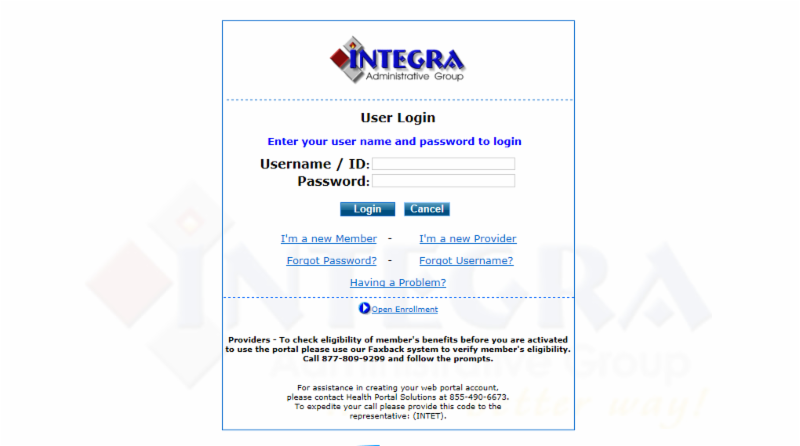 Have you visited the Integra Portal ? Access your claims, health plan ID card, and other health tips by visiting the portal today. This newsletter is sponsored by Integra. 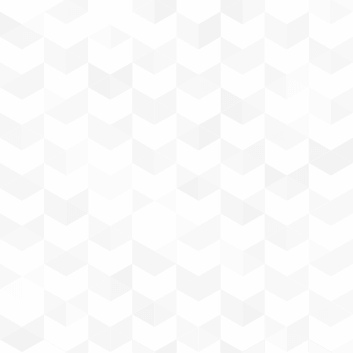 © Copyright 2019, Integra. All rights reserved. © Copyright 2019, HealthDay. All rights reserved. © Copyright 2019, Health Advocate. All rights reserved. © Copyright 2019, MeMD. All rights reserved.